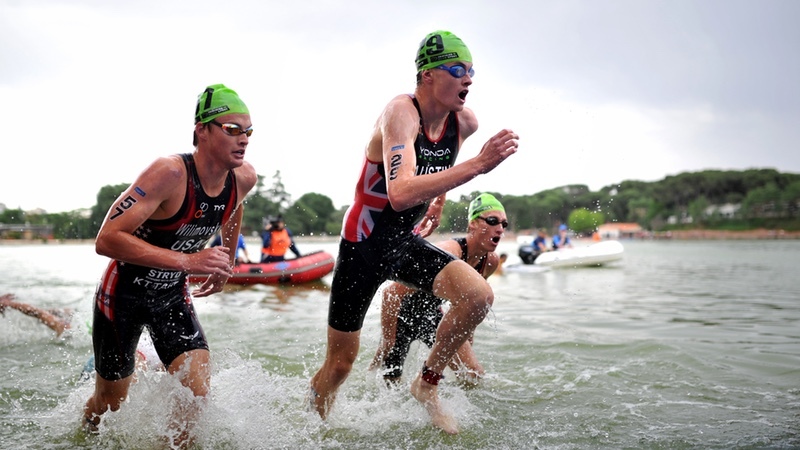 The International Triathlon Union (ITU) has announced the newly elected Athlete’s Committee which includes five men and five women from eight different countries. Three of the newly elected members are paratriathletes. “Athletes have been an integral part of the decision-making process since ITU was founded 30 years ago,” said ITU President and IOC Member Marisol Casado. “We are extremely proud of so many athletes stepping forward to be an integral part of our institution over many years, willing to work in the committee to let us know their concerns and suggestions, helping us to make our sport and our events even better. The elected members will serve as liaisons between athletes, ITU staff and the Executive Board. Athletes will hold the position for a term of two years and were elected by their peers during the last month. The chair of the committee will be elected in the first meeting over the coming days, and he or she will be taking their seat in the ITU Executive Board at its next meeting in Luxor (Egypt). The Athlete’s Committee is comprised of 10 athletes from a minimum of three continents with equal representation from men and women. Any athlete who had points on the ITU Points List or ITU Paratriathlon Points List within the past four years was eligible to be nominated. The ITU Athlete’s Committee receives two votes at the ITU Congress and one vote on the Executive Board. “It has been a pleasure and a privilege to have served on the Athletes Committee and as chair over the last 12 years,” said former chair of the committee Jessica Harrison. “I know that the incoming committee has exceptional motivation and experience both as athletes and future sports administrators to take the Athletes Committee forwards in dynamic and innovative ways. “This is helped by the exceptional support and mandate given to the committee by the ITU constitution fully backed by the Executive Board and President Marisol Casado. I would like to take this opportunity to thank the Board and particularly Marisol for always making me and other members of the committee feel welcome and integral to meetings. To the ITU staff and everyone I’ve worked with, it’s been an absolute pleasure.